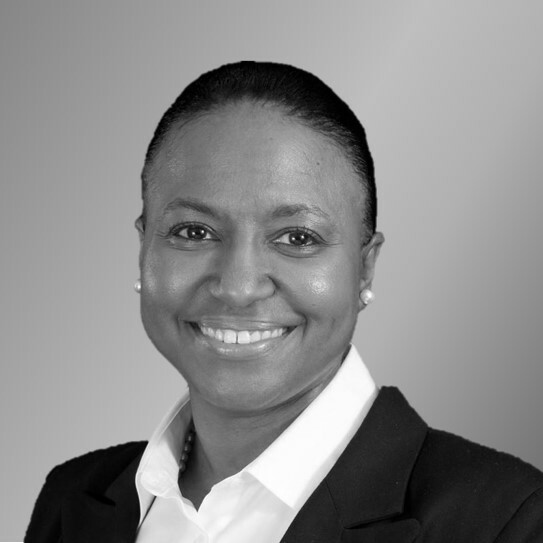 Tanya Levy-Odom brings over 20 years of experience in investor relations, ESG (Environmental, Social, Governance) investing, and equity research to Rose & Company. She previously served as the Executive Director of Investor Relations at Time Inc., where she was part of the team responsible for conveying the firm’s strategic plans and financial results to investors, sell-side analysts and corporate governance contacts. Additionally, Ms. Levy-Odom served as the firm’s CSR (Corporate Social Responsibility) Officer; in that capacity, she developed the CSR objectives, managed the launch of the firm’s corporate-wide online CSR platform, and oversaw CSR-related programs. Prior to joining Time Inc., she was a Vice President/Domestic Equity Analyst at Alliance Bernstein, responsible for equity forecasting and stock selection in the Consumer sector.